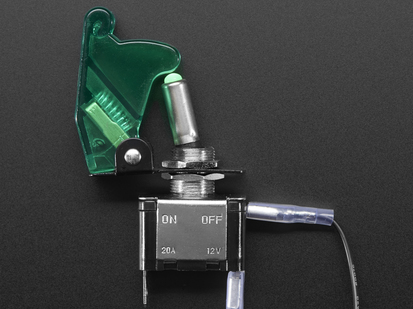 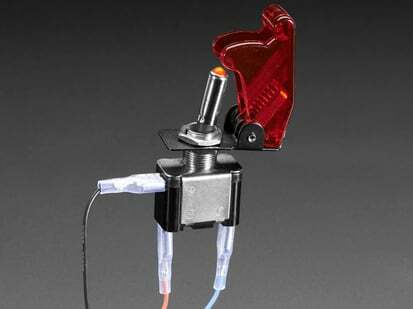 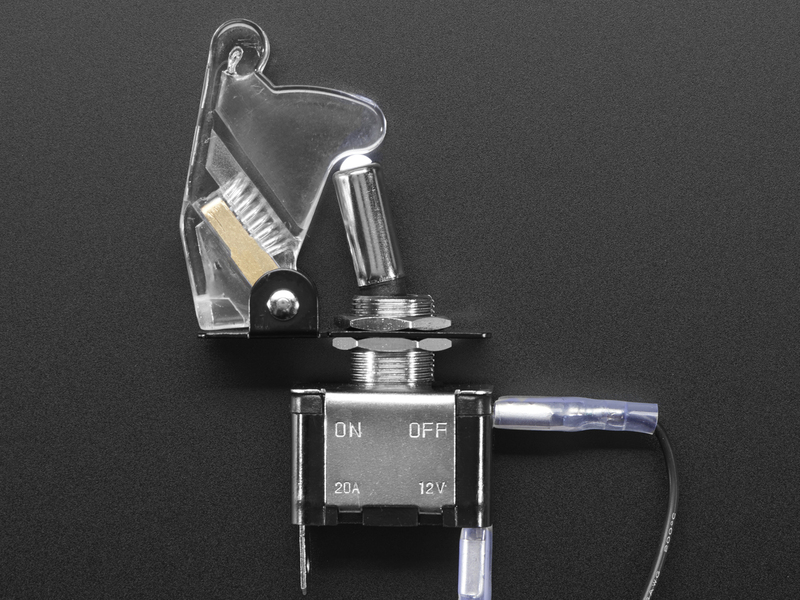 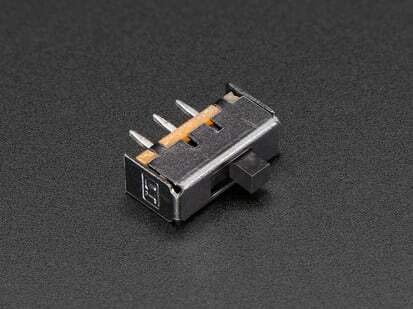 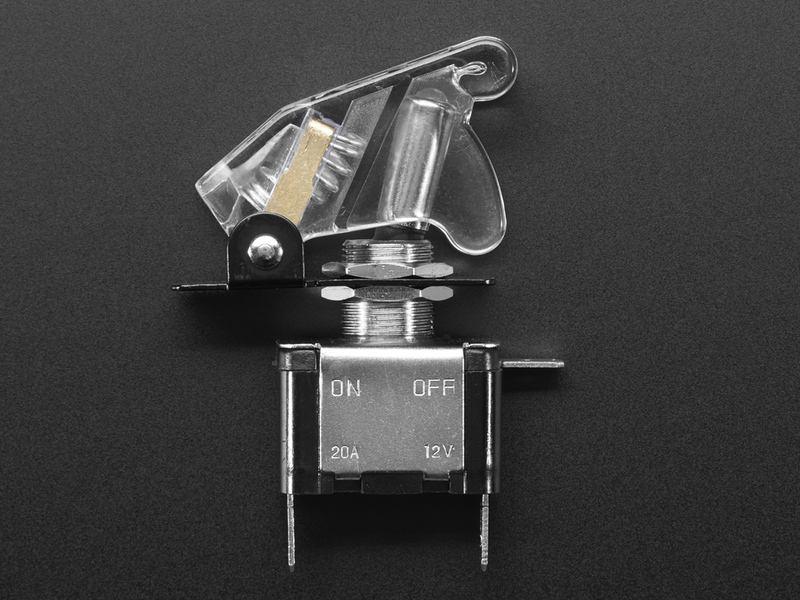 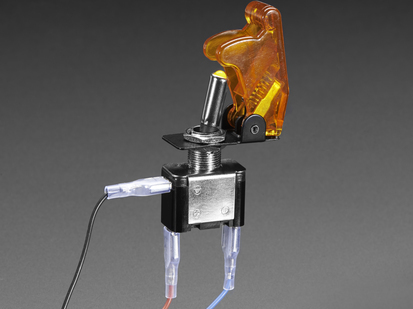 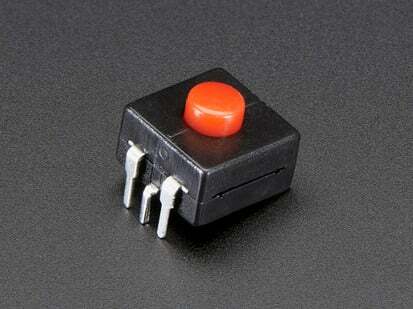 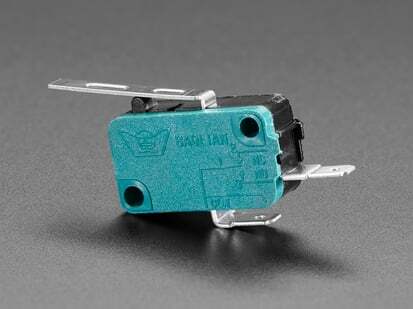 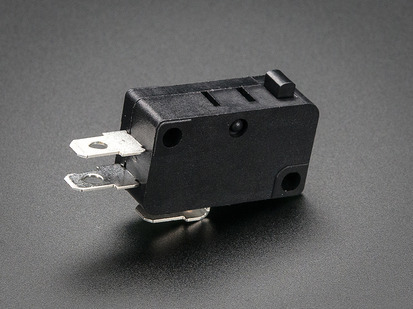 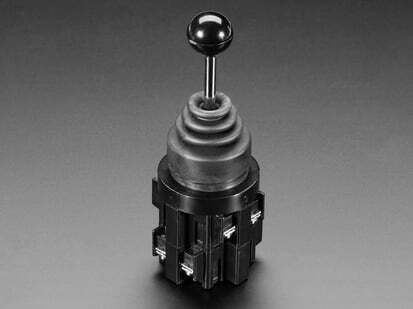 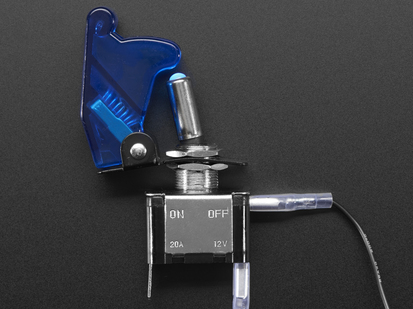 Fire up your engines because these are the hot-rods of toggle switches! 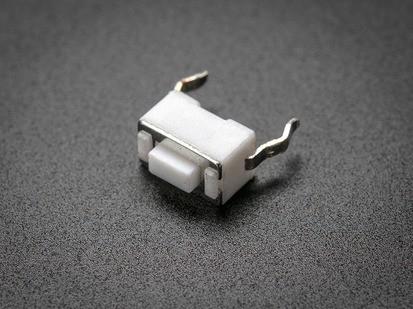 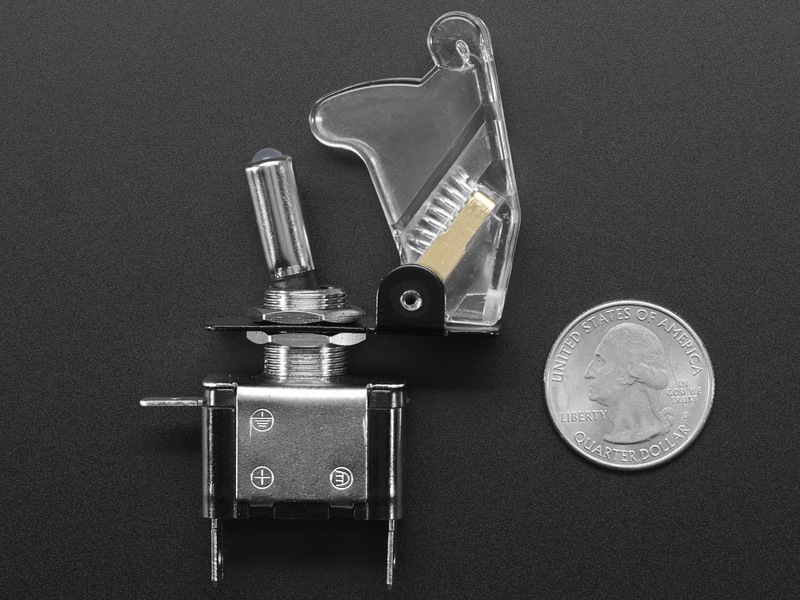 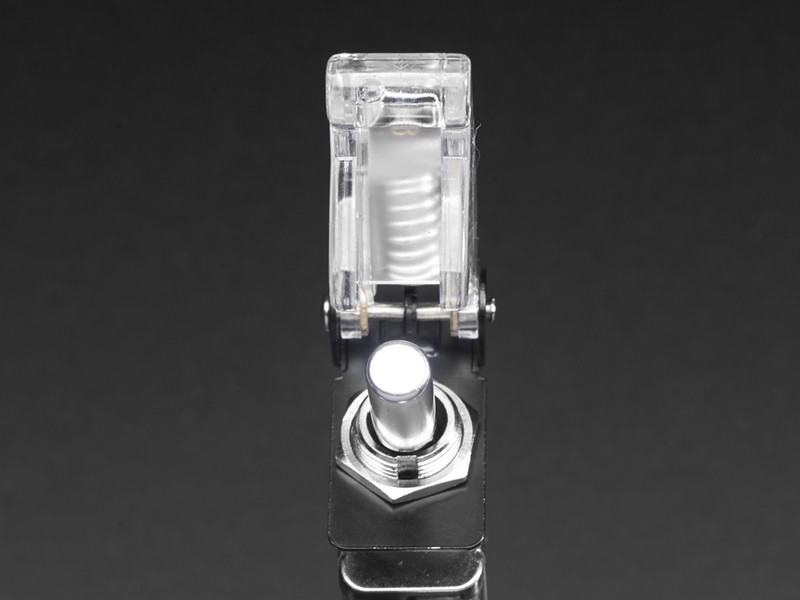 Equipped with an aerodynamic clear protective casing, and a diffused white LED at the tip of the switch, this Clear/White LED Toggle Switch is sure to add some flair (and flare!) 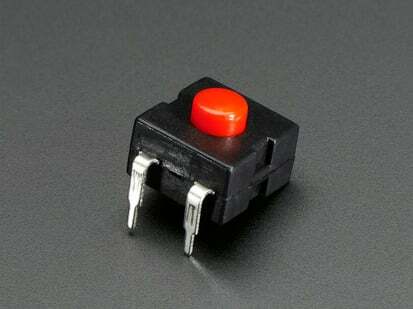 to your project. 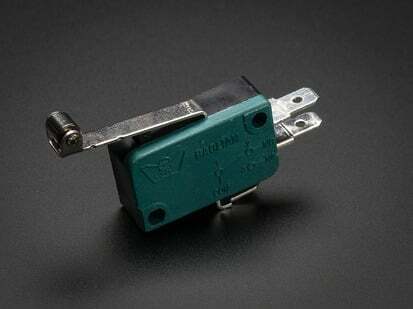 Product Dimensions: 66.0mm x 50.0mm x 18.0mm / 2.6" x 2.0" x 0.7"